Want to test-drive a unique new scent? Choose a deluxe fragrance sampler with any online order of $25 or more on Sephora! Choose 1 of the 4 offered: Nest Black Tulip, Clea Santal, Commodity Book or Atelier Cologne Clementine California. 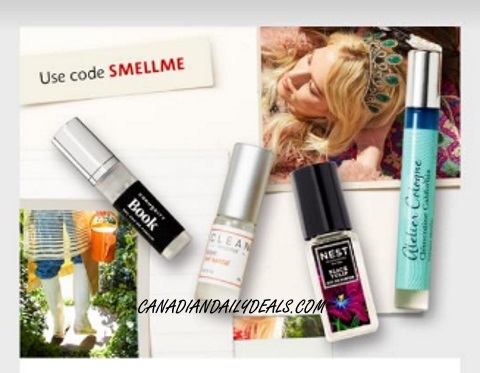 Enter the promo code SMELLME at checkout.